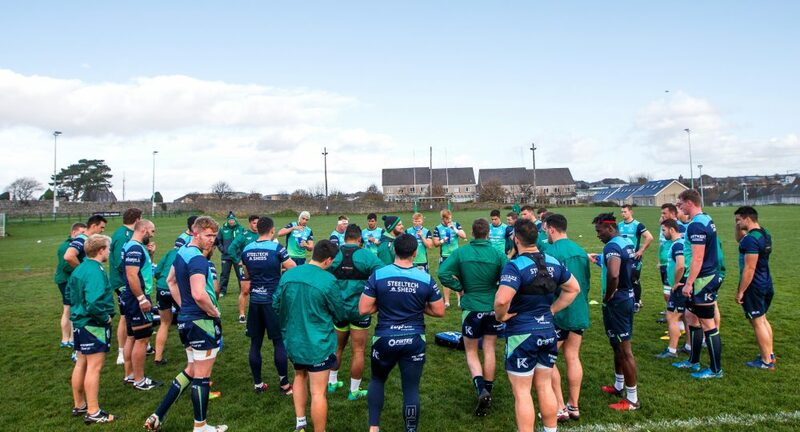 The Connacht Rugby medical team have issued the following update ahead of the Connacht V Toyota Cheetahs on Saturday (K.O. at 7:35pm). Dominic Robertson McCoy is recovering from his thumb surgery last week and will be out of action until the end of 2017. 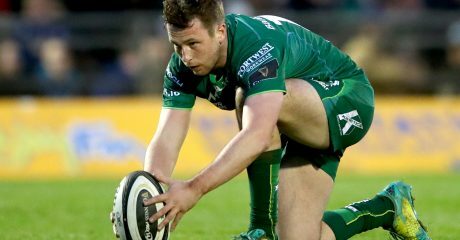 JP Cooney sustained an ankle injury in the Eagles game versus Ealing and will be out of action for a number of weeks. Andrew Browne will undergo surgery this week for an ongoing Achilles injury and will return in early 2018. 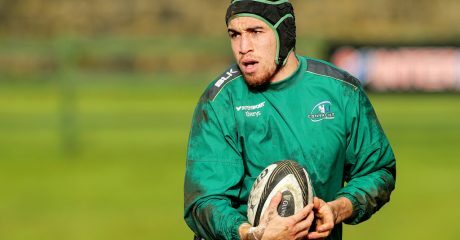 Jarrad Butler has undergone surgery on a knee injury sustained in the game versus Munster and will be out of action for up to 6 weeks. 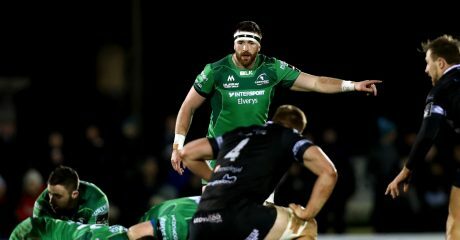 James Connolly sustained an ankle injury in the game versus Worcester and will be reviewed by a specialist this week following which a course of treatment will be determined. Jake Heenan is progressing well in his recovery from a knee injury and will return to action in December. Sean O’Brien is recovering following shoulder surgery and will be out of action until early 2018. Eoin Griffin sustained an low grade injury to his calf in the game versus Worcester and is being managed by the medical and performance staff. Peter Robb is progressing well following his hip surgery and will return to training with the squad in December. Stacey Ili sustained a shoulder injury in the Eagles game versus Ealing and will undergo rehabilitation with the medical and performance teams over the coming weeks. Cormac Brennan underwent shoulder surgery and will return to action in February 2018.